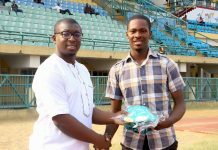 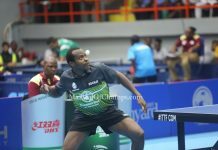 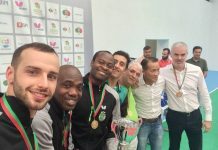 For being the first ever African player (in any sport) to compete at seven Olympic Games, the International Table Tennis Federation (ITTF) plans to honor Nigerian veteran, Segun Toriola for this rare and historical feat. 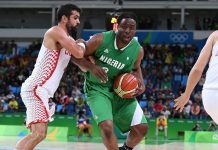 The world governing body on Sunday, revealed its plans of organising a ceremony in Rio to celebrate the 41-year old who is the most capped player on the continent. 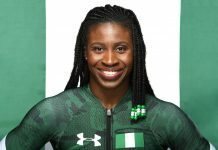 Toriola’s seventh Olympic Games appearance equals the Table Tennis record. 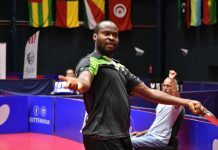 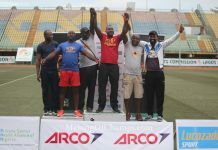 Toriola, who is ranked 120th in the world, exited the men’s singles event on Sunday after losing his Round 2 match to Japan’s Koki Niwa, who is ranked No.22 in the world. 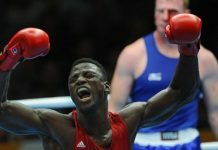 Toriola had initially won his first game against Czech Republic’s Dimitrij Prokopcov. 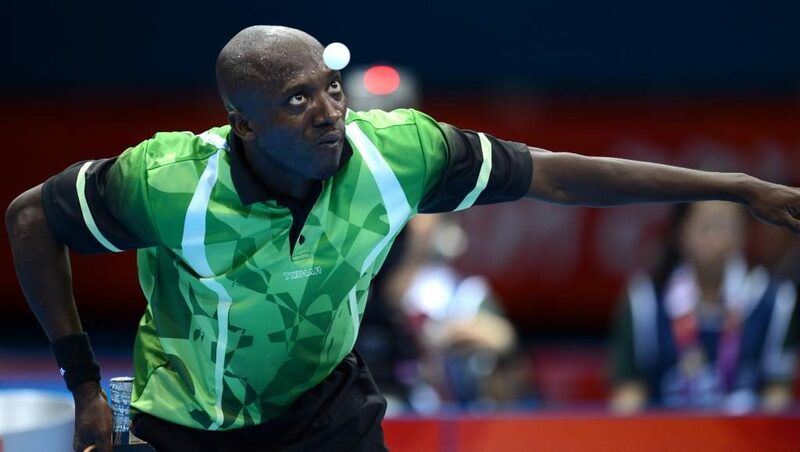 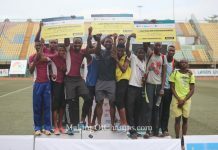 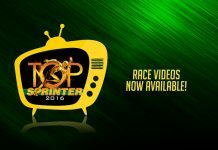 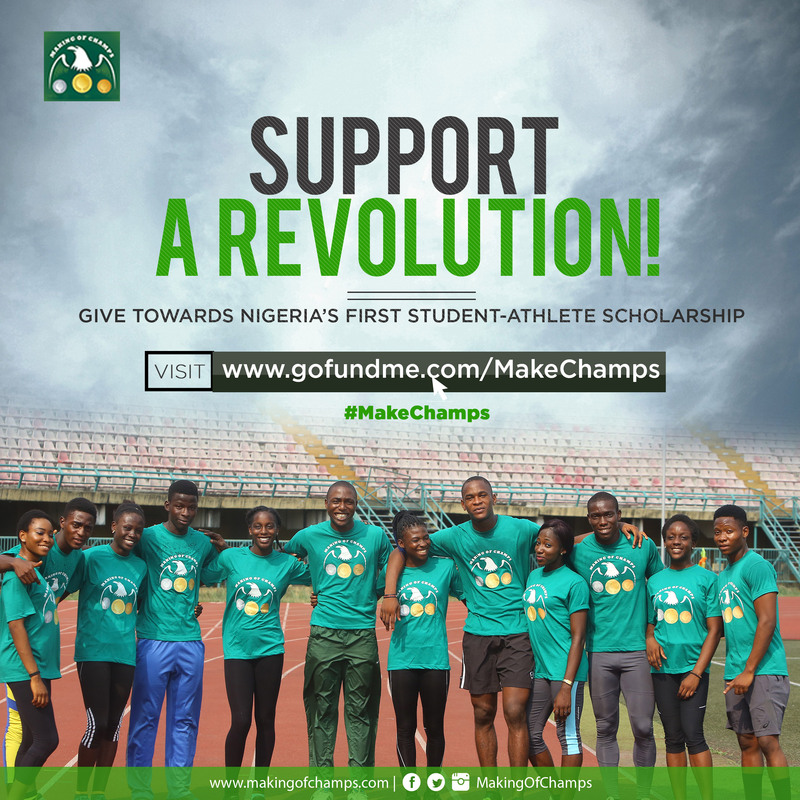 He will however compete in the men’s team event alongside Aruna Quadri and Bode Abiodun on Friday, August 12.